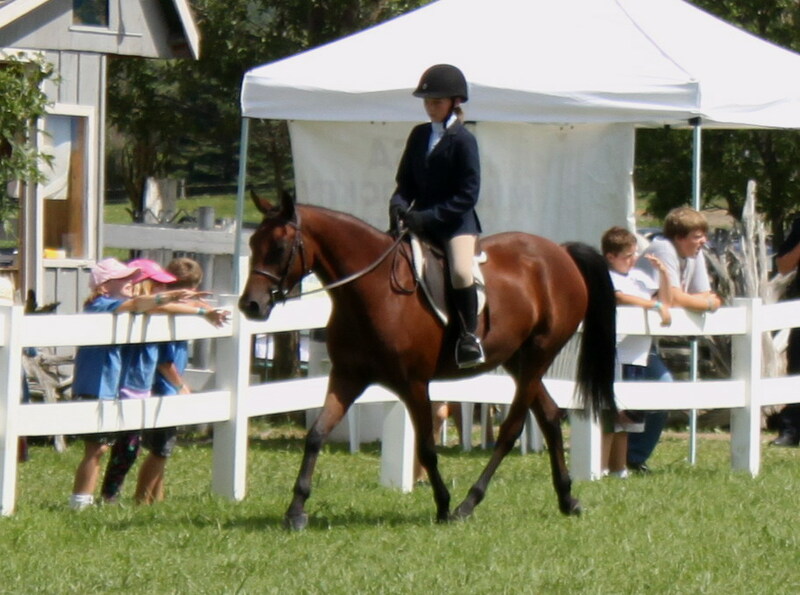 Update: Lance competed at the Barrie Fair and took part in the North American Sport Pony Star Search classes. He won the hunter suitability class in a competitive group of 14 ponies which qualified him to compete at the Star Search at the Royal Agricultural Winter Fair! 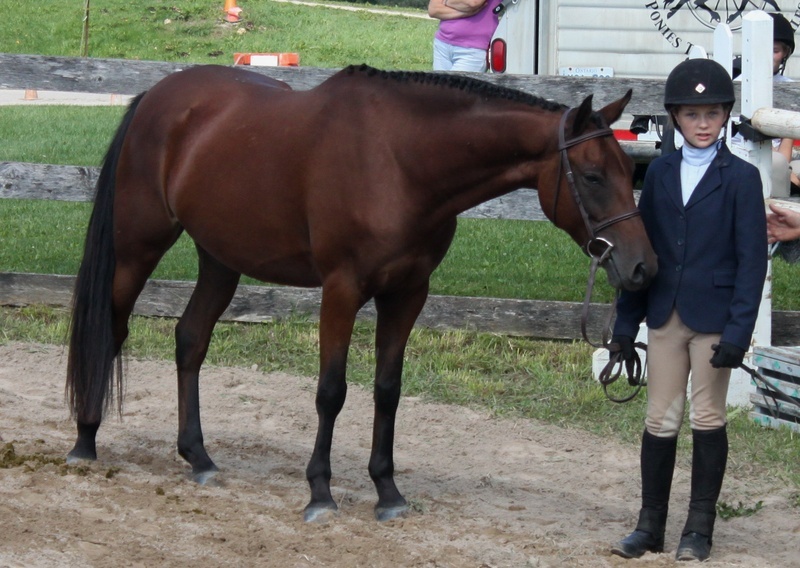 Update: Lance competed at the CNE on Aug 16/11 and won a sixth place ribbon out of a very large and competitive group of over 30 sport ponies! This was accomplished with a last minute junior rider change as well, his rider had only been on him 4 times! Congratulations Maggie and Lance! 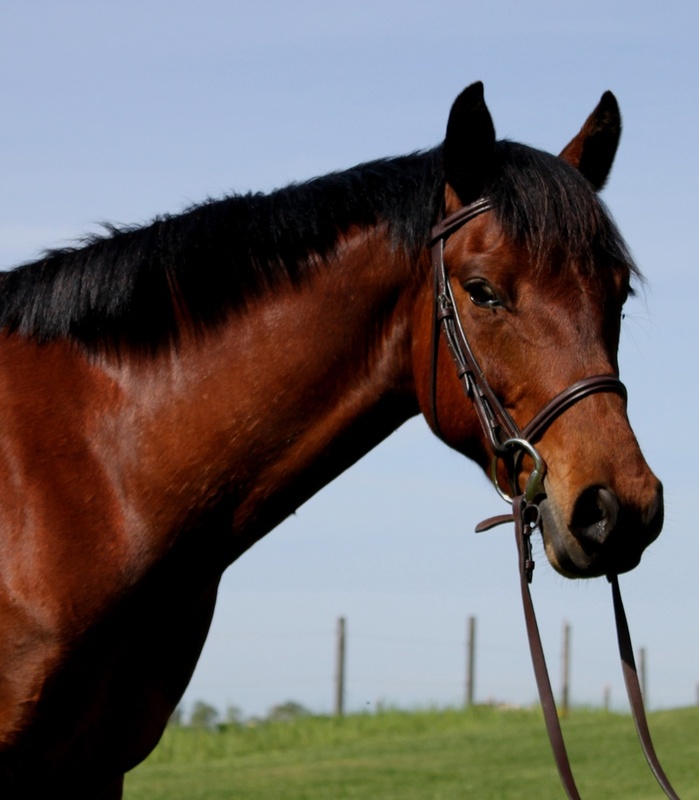 This beautiful and quiet 6 year old 14.0 h (unofficial) bay registered North American Sportpony gelding is by Rhoson Pasiant, out of Farclo Black Pearl. 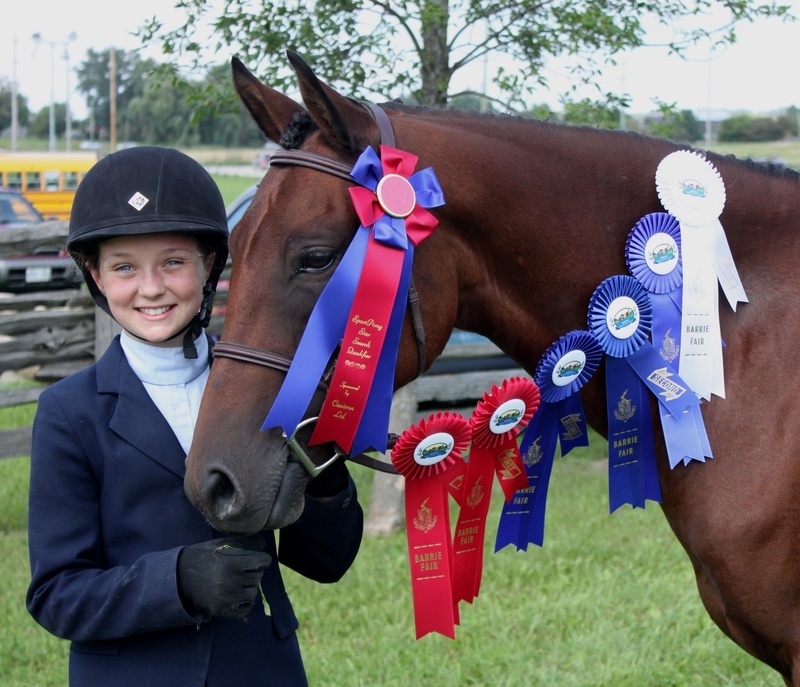 Rhoson Pasiant is a section B Welsh pony who was inspected by the ASPR and awarded the elite First Premium Premiere awarded to only 2% of those exceptional ponies. All of his offspring presented to the ASPR have been awarded First Premium! 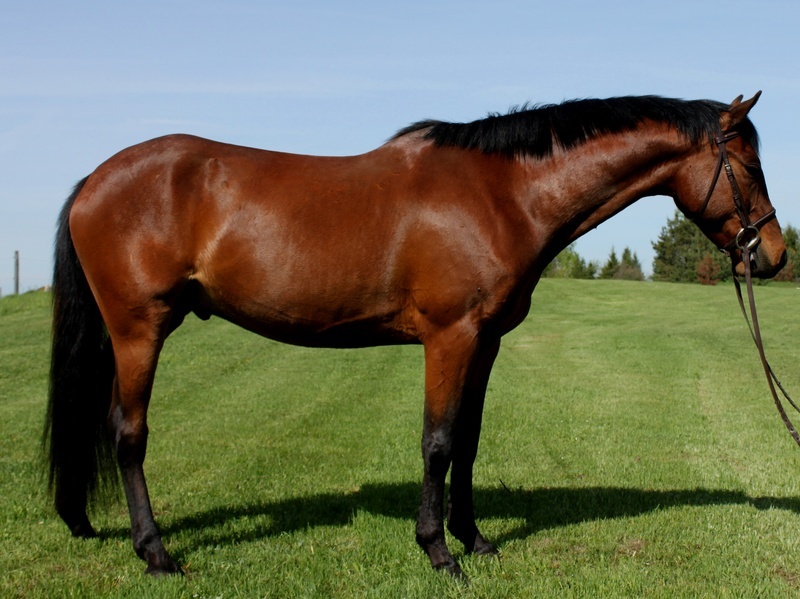 He is the leading Ontario B Sire, sire of Major USA and Canadian champions, and is rated in the top 10 USEF Hunter Pony Line Sires. 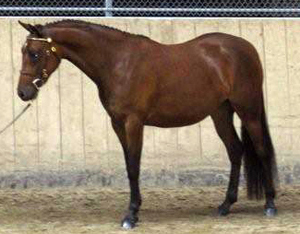 As a foal Farclo Lancelot "Lance" was shown on the line, and was scored a 7.4, placing him third in the east coast section of the overall Canadian Futurity. Lance has always been exposed to the show environment and is well versed in show preparation and performance. 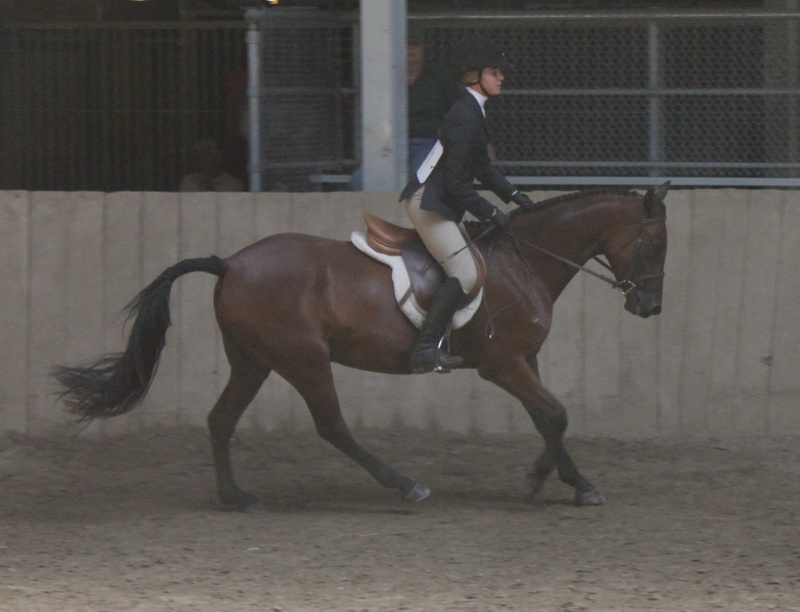 He has been shown in local hunter shows and placed well in all classes. 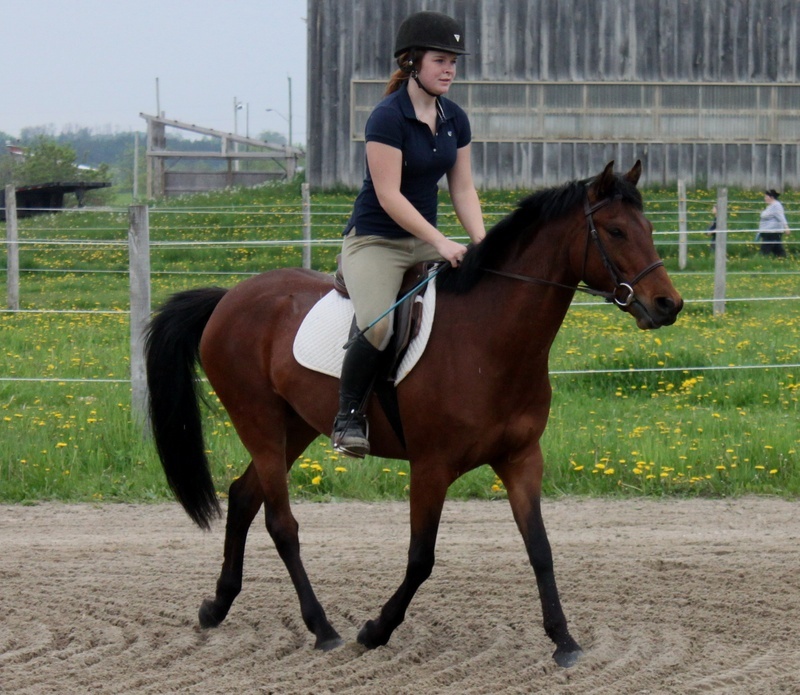 He would make a very competitive Trillium or A circuit pony, and is fancy enough to be a dressage pony. He walks on trailers without hesitation, and behaves perfectly off property. 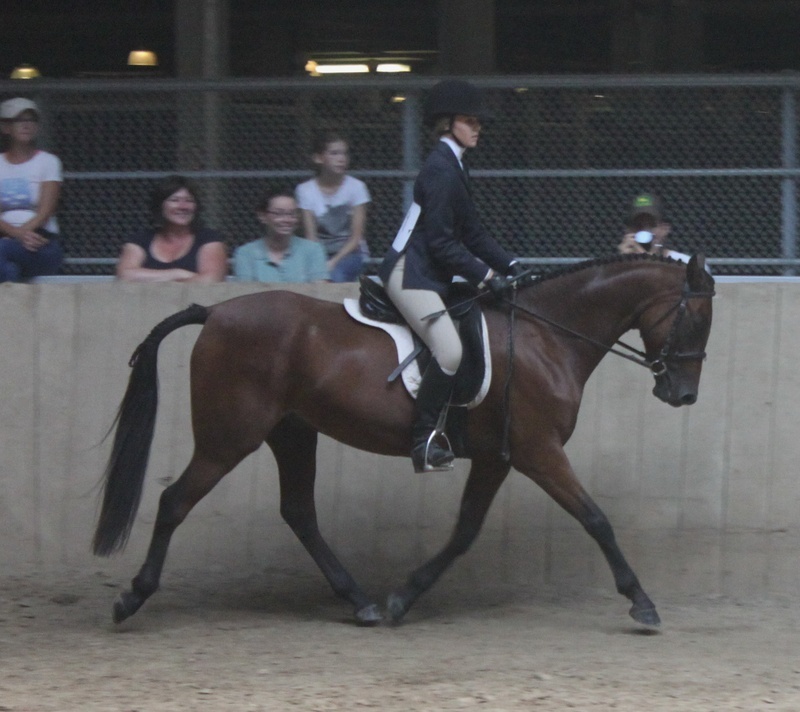 Full sister Farclo's Isolde qualified, competed and placed respectively in the NASPR sport pony star search. Lance is a very safe and quiet pony to ride, and is not spooky. 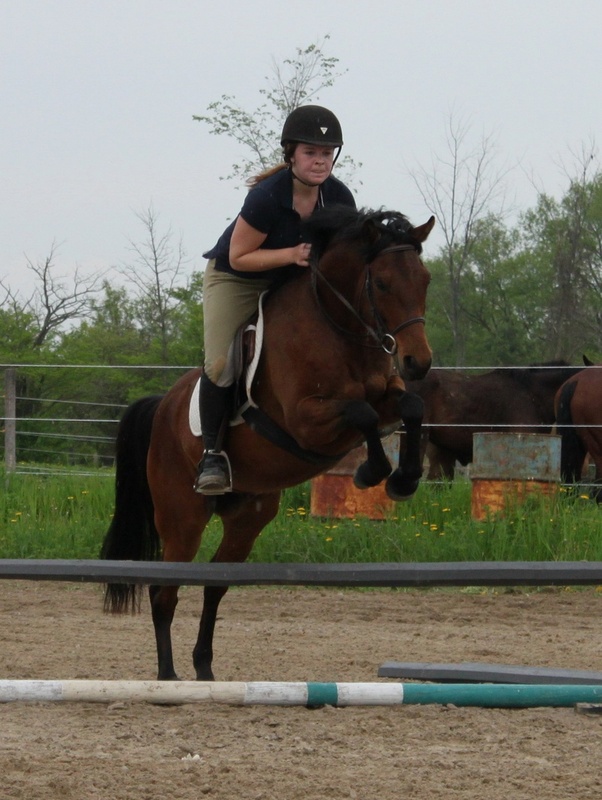 He was used in lessons and camps last year, and is jumping a 2'6" course with room to spare. He is very honest and jumps anything with great form. Lance is a very nice mover, is light on his feet and has a lovely exteded trot. He is safe and quiet out hacking. He is sound and healthy, no vices or bad habits. Lance has a beautiful personality, loves attention and being groomed, is very patient, and is easy to catch, not herd bound. This boy wouldn't conisder any pony attitude or games, he is truly a gentleman! 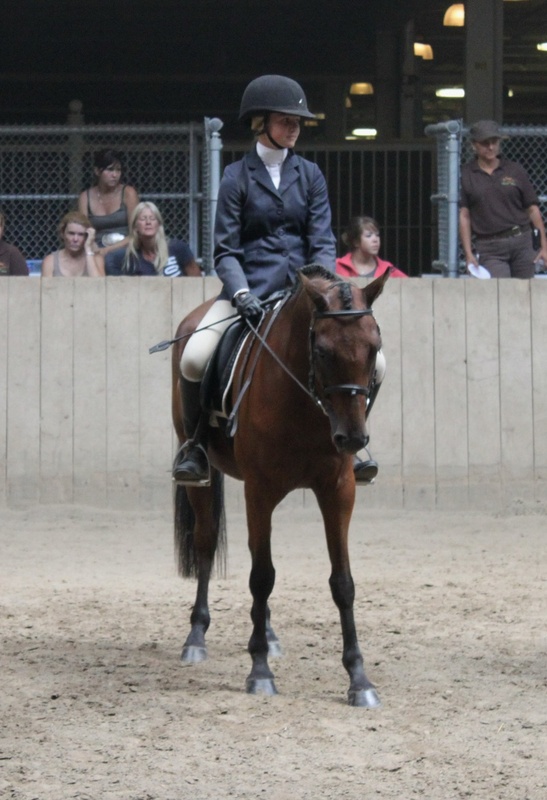 If you're looking for a quality safe show pony for your children, this is your guy! Sold! Congratulations to Connie on the purchase of this fantastic pony!